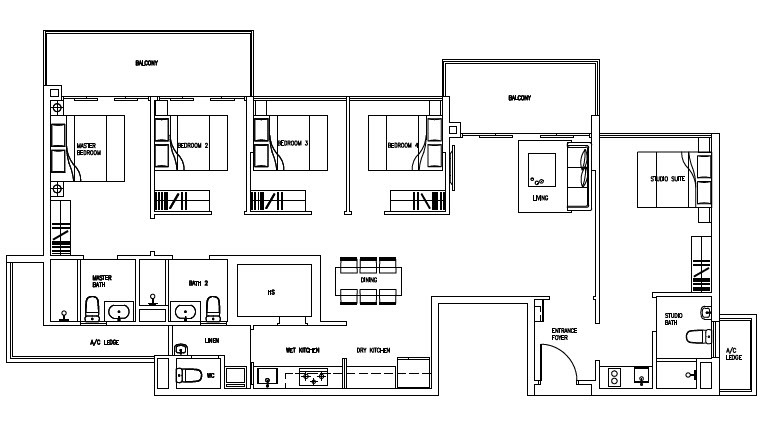 Please kindly see the below for the floorplans of the units available in Forestville EC. 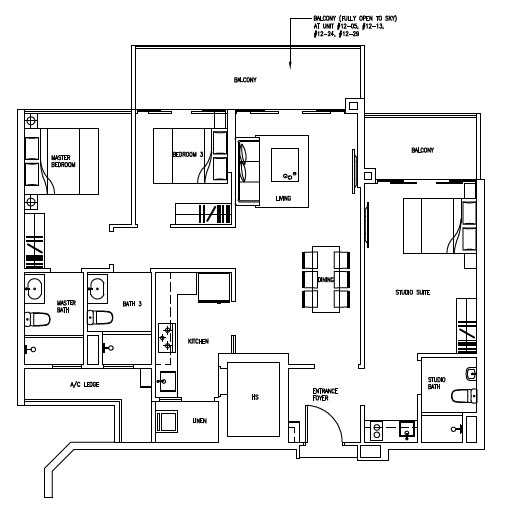 Various floorplans are available to suit your family needs. 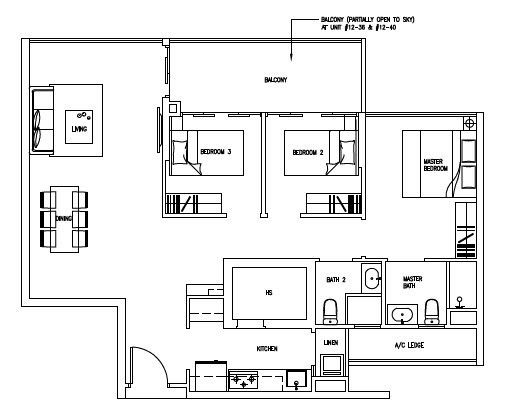 Kindly take note that the floorplans are subjected to changes from the developer. 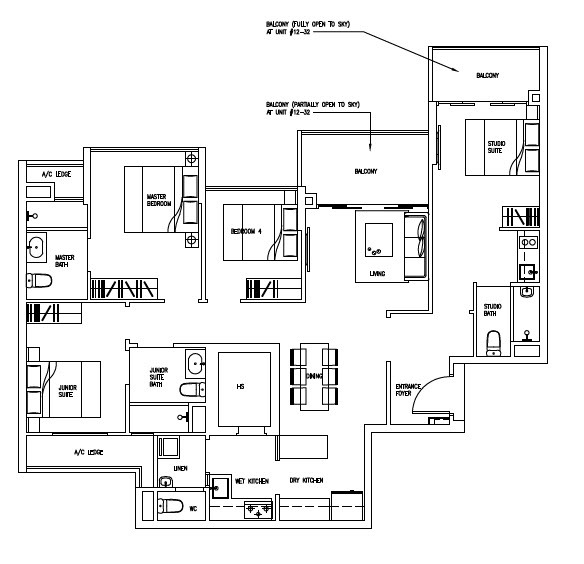 Ecopolitan EC consist of 2,3,4, 5 bedroom units available. Typically, there are 2 types of facing, Woodlands Ave 5 or Woodlands drive 16. 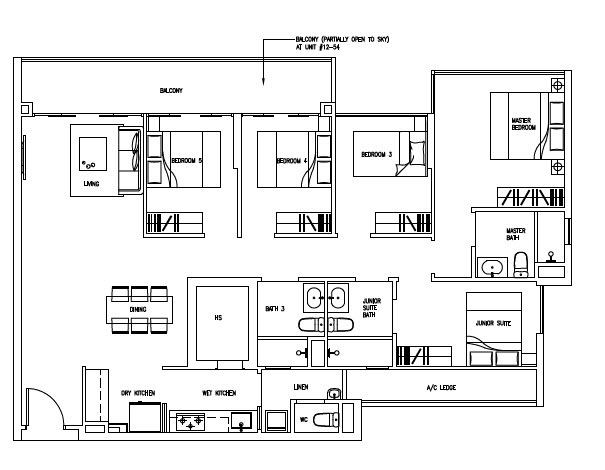 As a general guide, units 6th floor and above are able to get a unblock view. Please do not hesitate to contact us should you require detailed information on the unit. 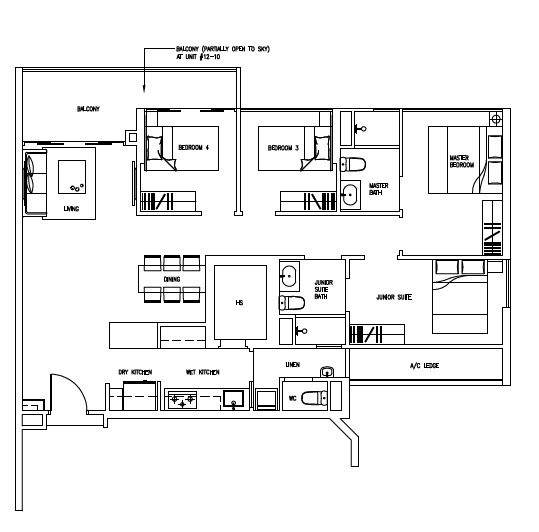 A full copy of the floorplans is also available upon request. 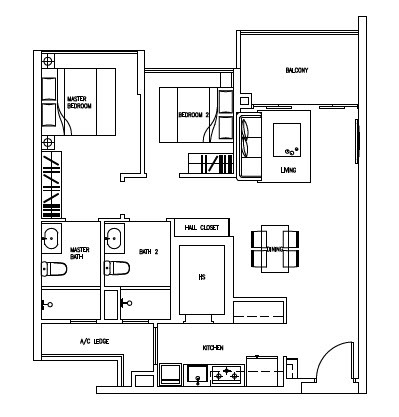 Please read ourdisclaimer for usage of Forestville EC floorplans.